Hello, my name is Bradley. 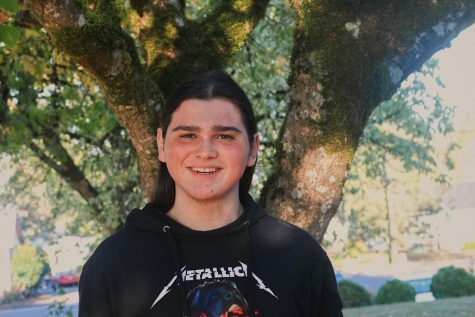 I am a junior at YCHS and have been in the Yamhill-Carlton district my whole life. I tend to cover political issues and recent tragedies. I enjoy video games and sleeping (Usual teenager activities). I enjoy being a part of the journalism team and feel right at home with the crazies.